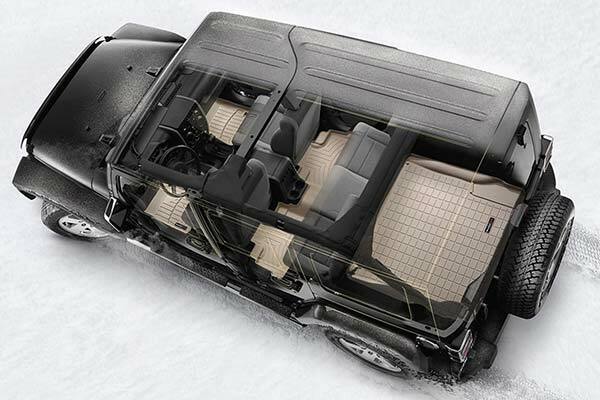 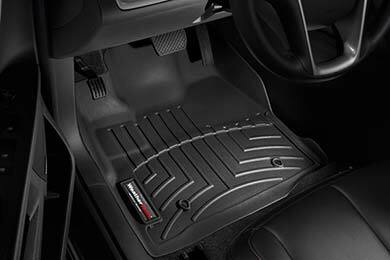 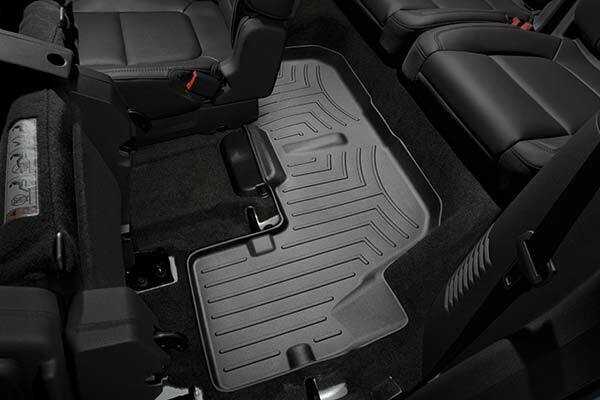 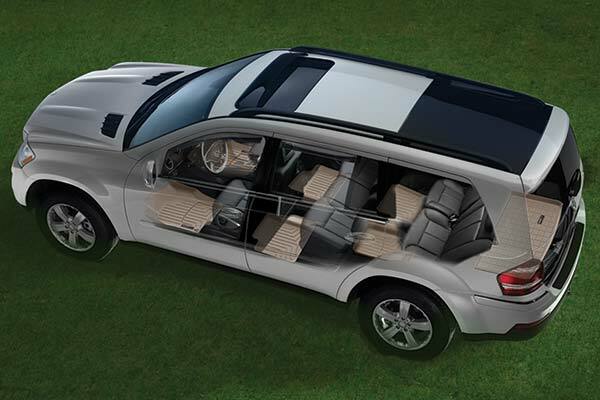 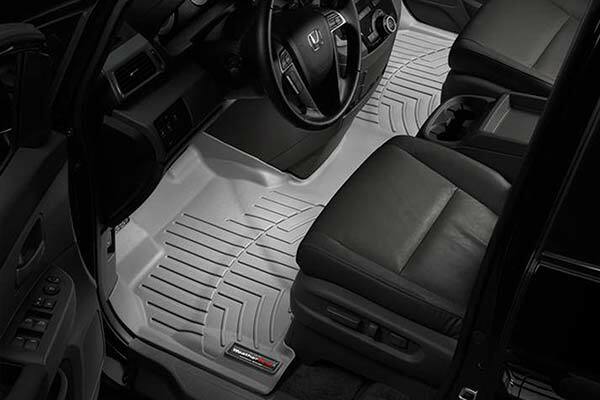 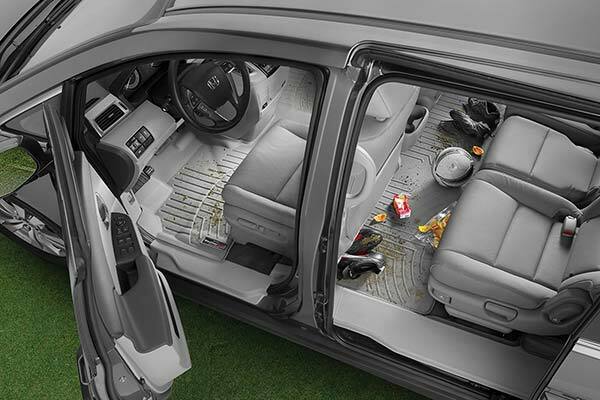 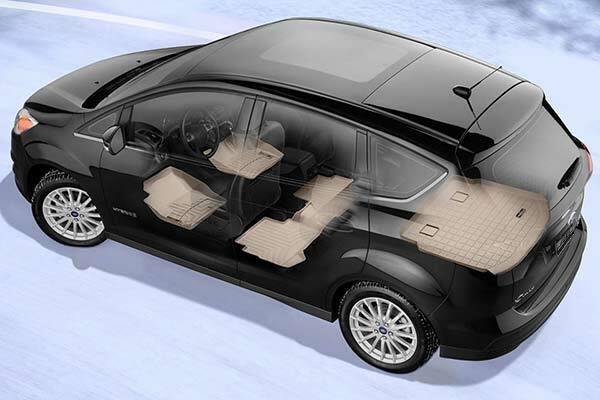 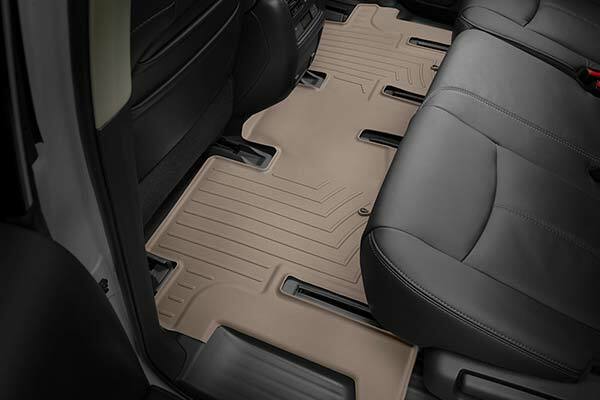 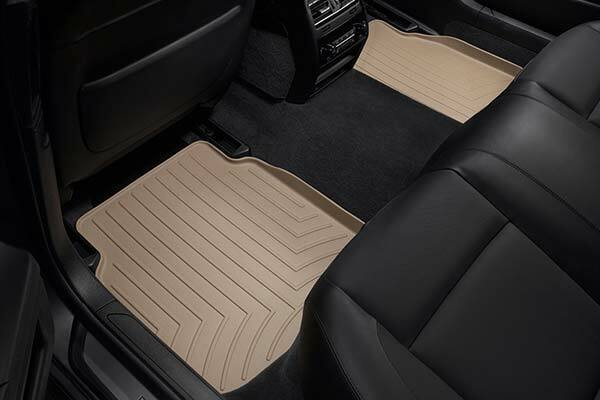 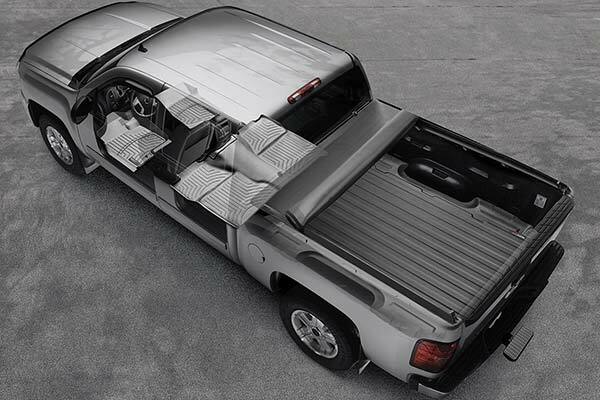 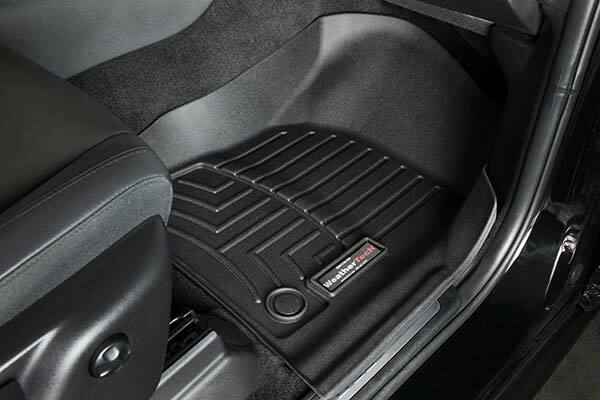 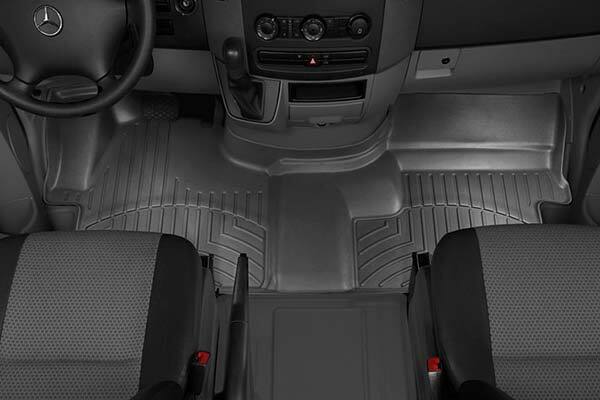 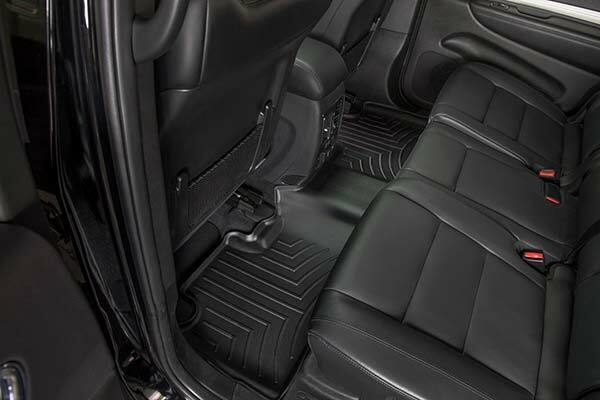 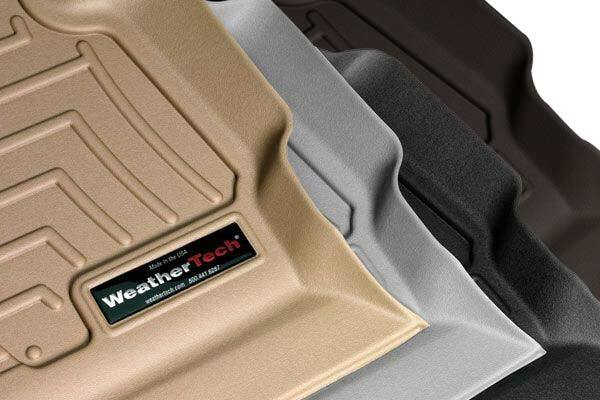 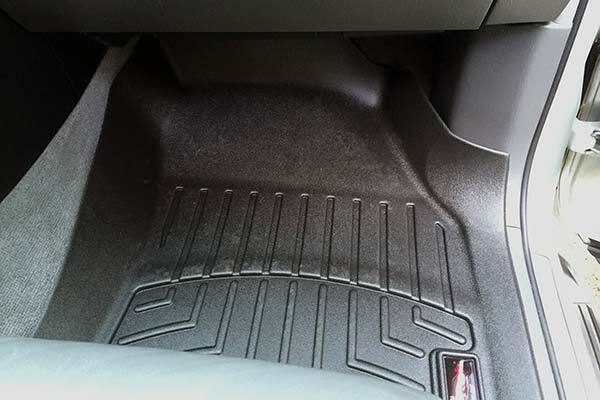 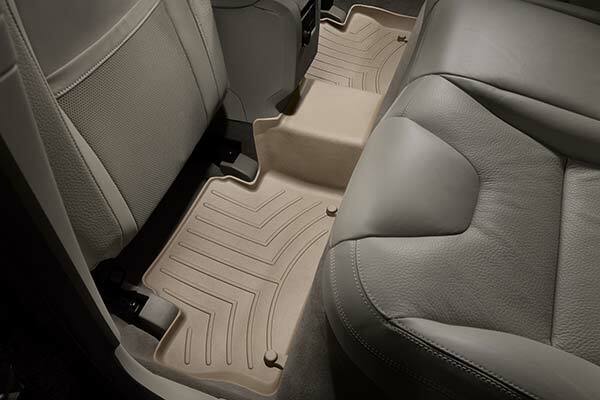 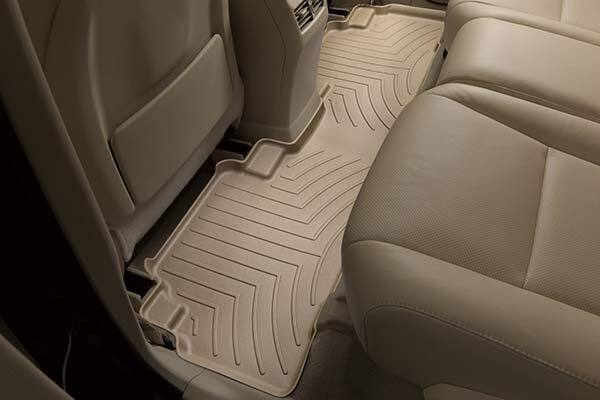 WeatherTech 443031/441192 - WeatherTech DigitalFit Floor Liners - FREE SHIPPING! 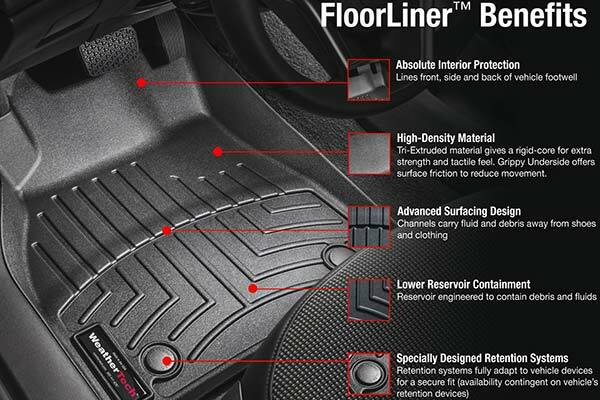 Very nice looking floor liners, easy to install and they all fit well. 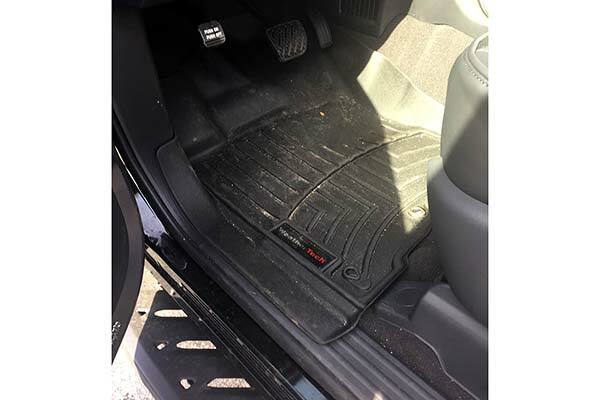 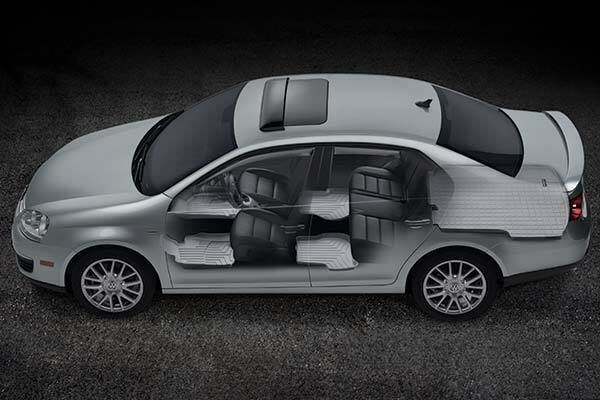 The over all coverage they provide will help keep my carpet looking nice during and after our Minnesota winters. 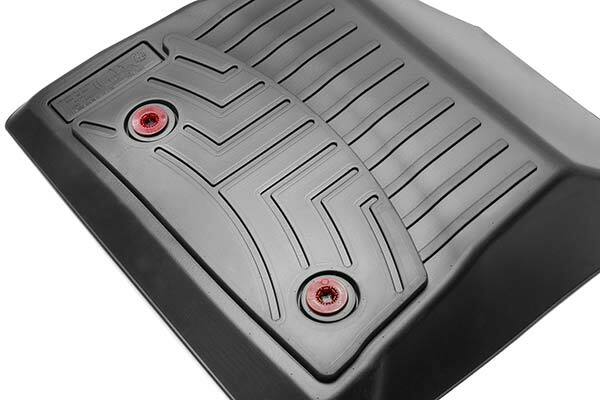 I think they could be a little less expensive but I am happy with them. 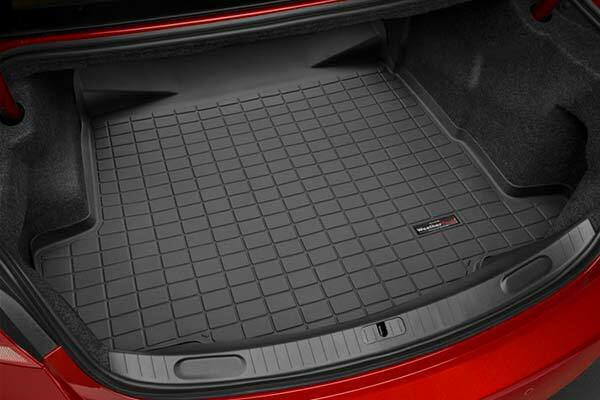 I have seen the other mats out there and as far as I am concerned nothing beats these mats. 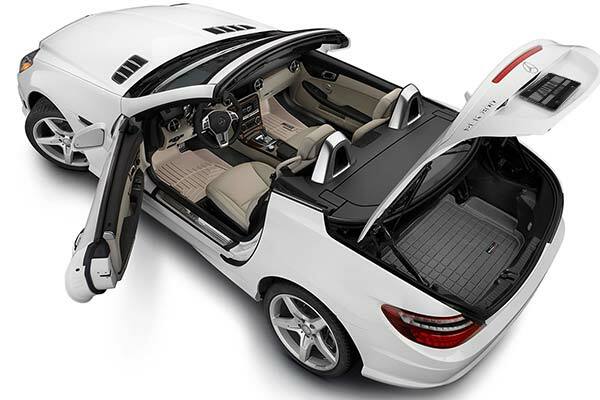 Awesome fit, and appearance is second to none. 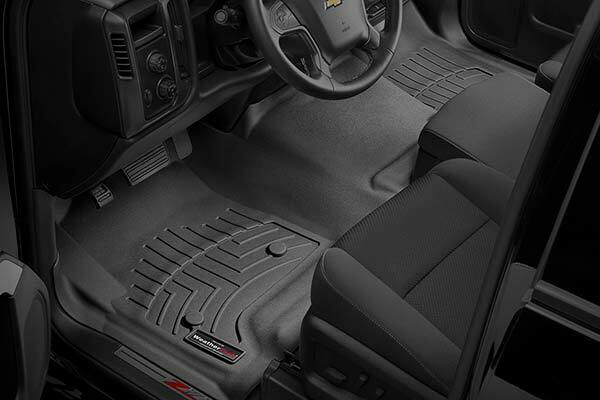 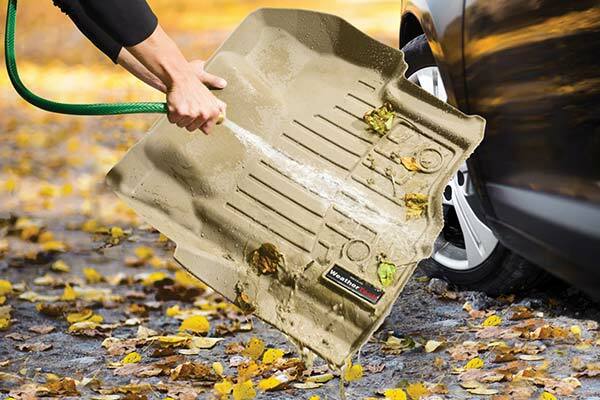 I have friends who have the other liner mats and most said they wish they would have heard of these before they bought theirs. 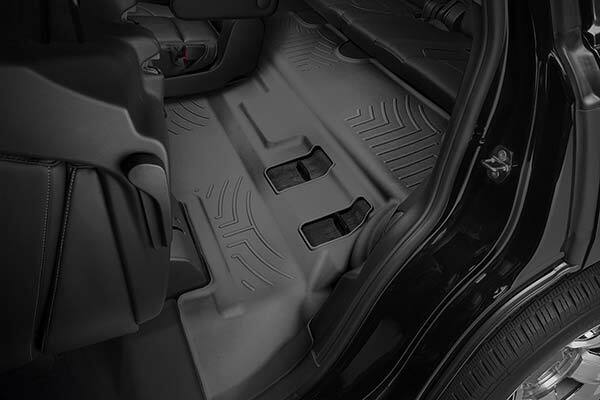 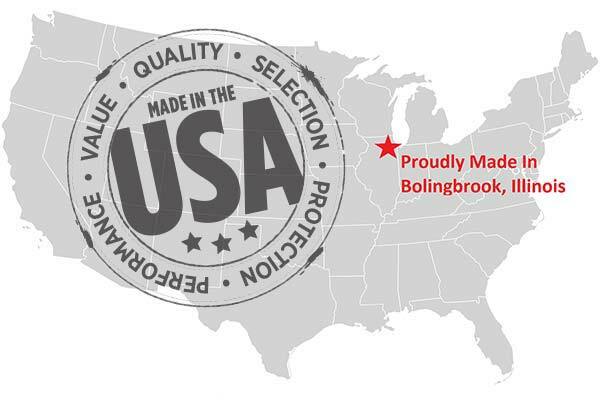 Reference # 756-096-980 © 2000-2019 AutoAnything, Inc.